Celebrate summer! 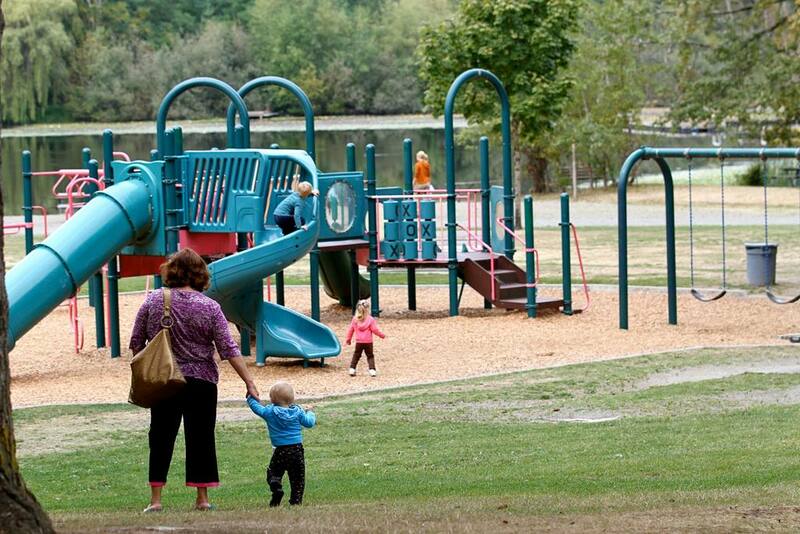 Go play in one of King County’s many pesticide-free parks where no EPA-registered pesticides are used in the normal maintenance of the park or recreation area. Also, ask your school or childcare center about its pesticides use policy. • Try natural yard care techniques to create an attractive lawn and garden with less pesticide use. • Choose the least toxic yard and garden products with Grow Smart, Grow Safe. • Read labels and use fewer hazardous chemicals. • Buy safer toys and art supplies.